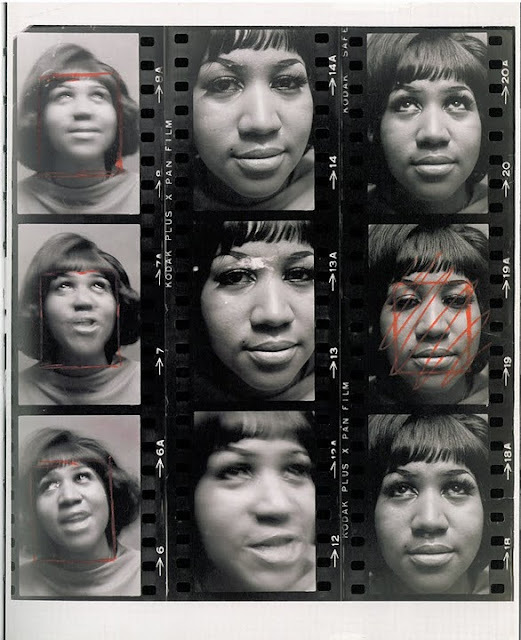 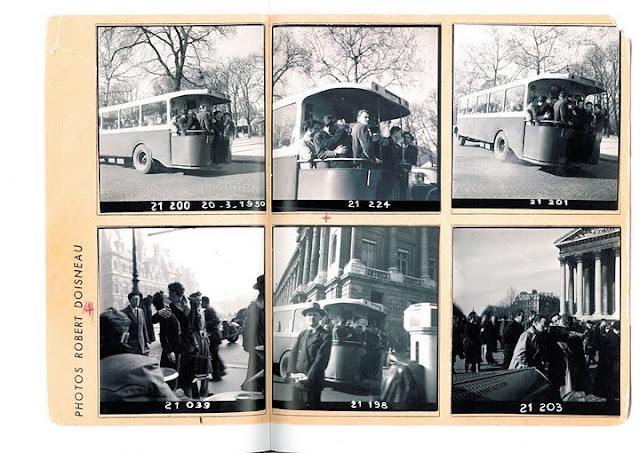 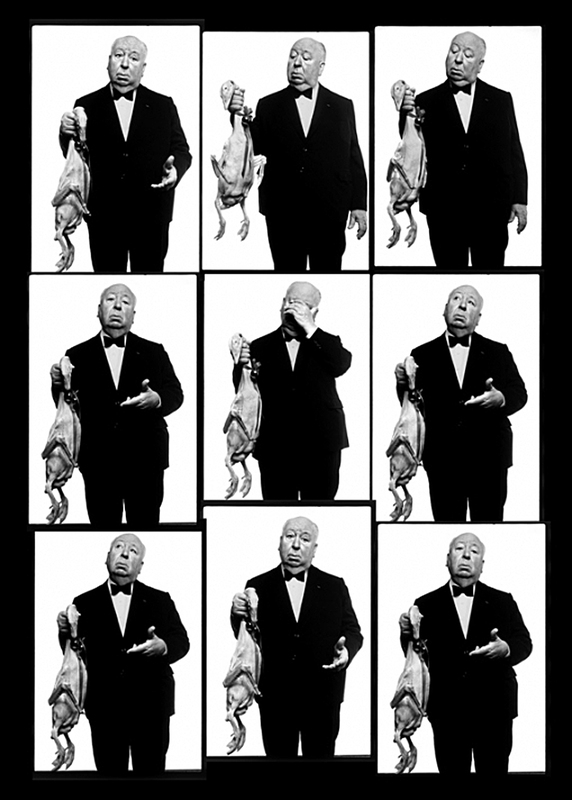 anthony luke's not-just-another-photoblog Blog: Photographer's Contact Sheets. A contact sheet is the visual diary of a photographer. 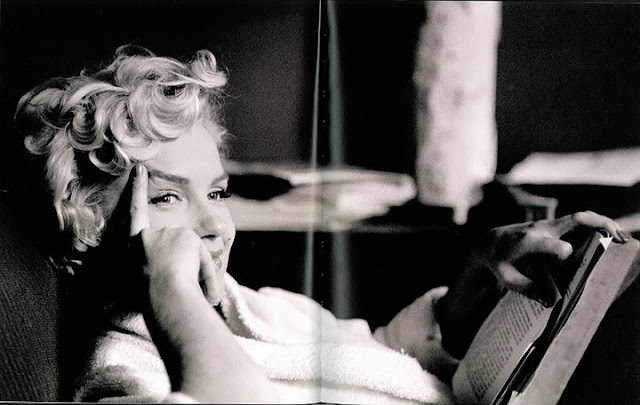 See their hits their misses and view the world though their eyes. 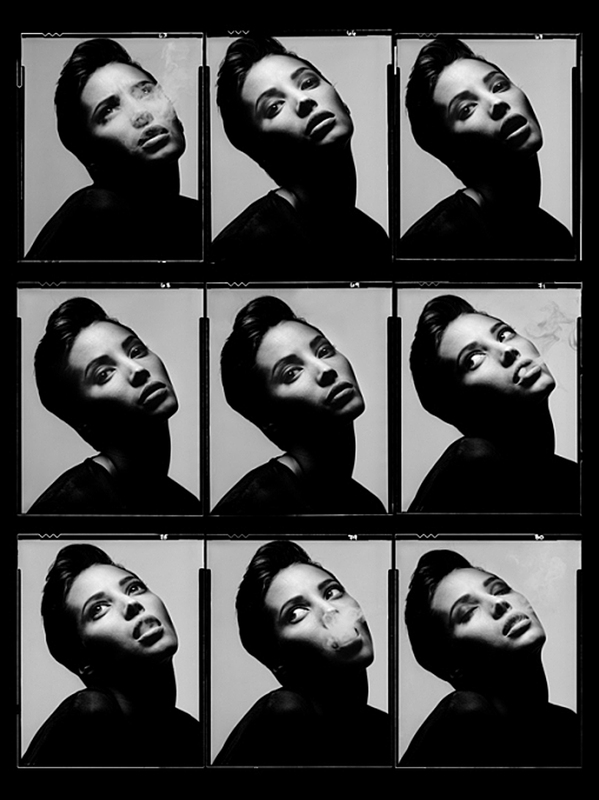 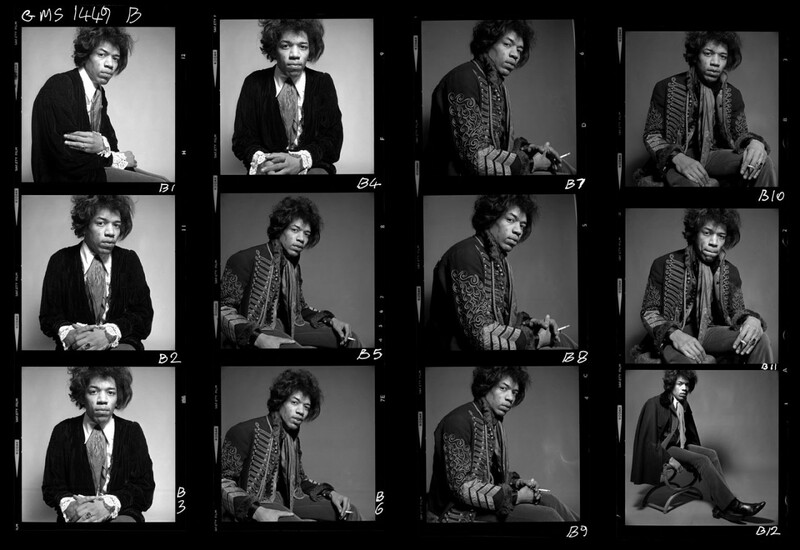 I find it fascinating to study the contact sheets of some of the greats. 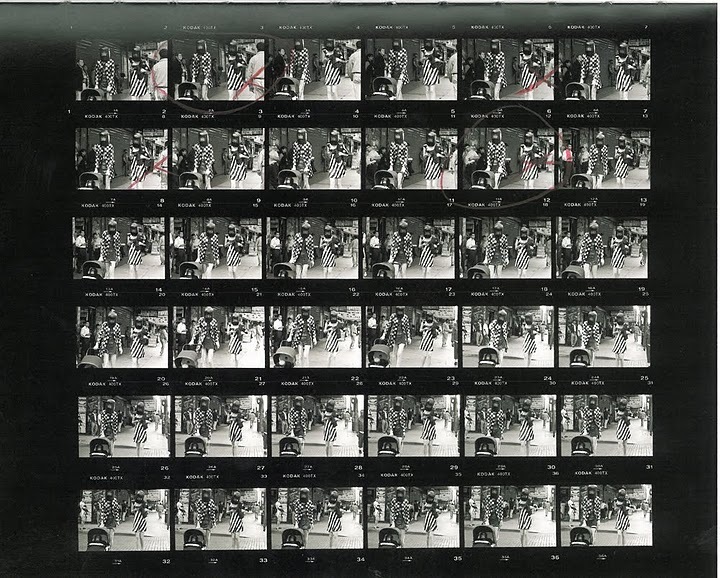 Most photographers do not like to show their contact sheets, myself included. With digital it is easy to hide your misses. 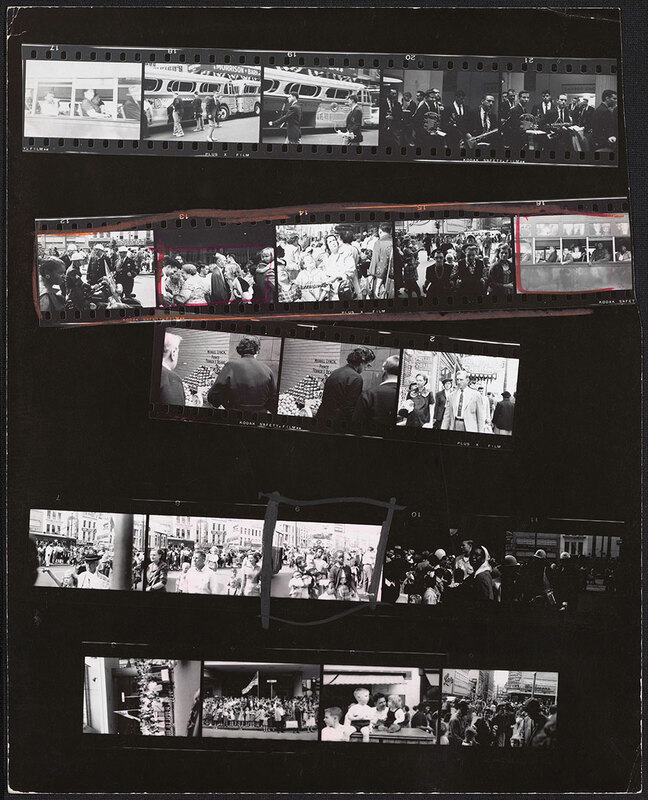 With analogue it was a rare glimpse into to photographer's mind. 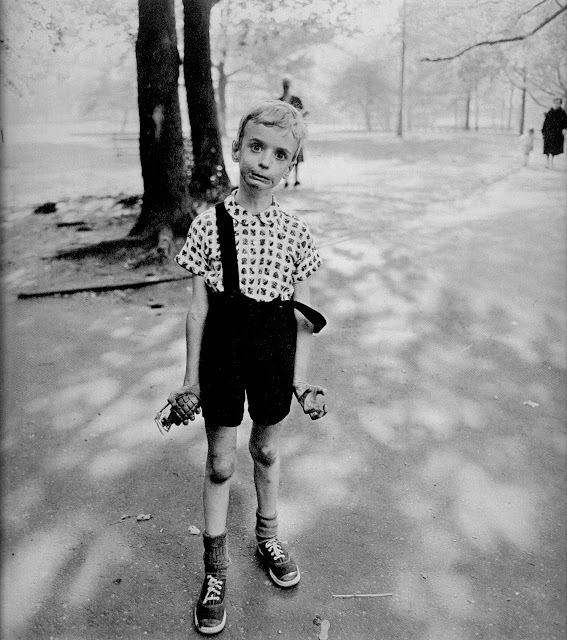 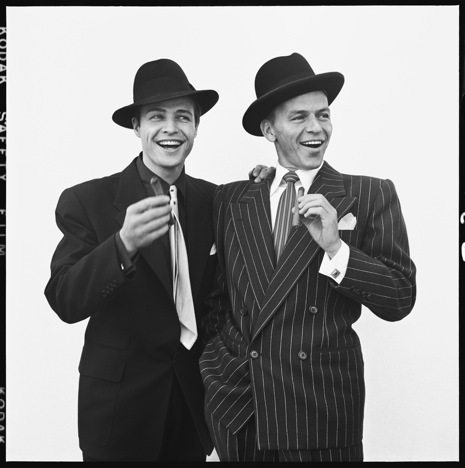 "there are two things one doesn't do in public; eat lobster and show your contacts" not sure who said it but photographer Bruce Gilden quoted it in a doc once. 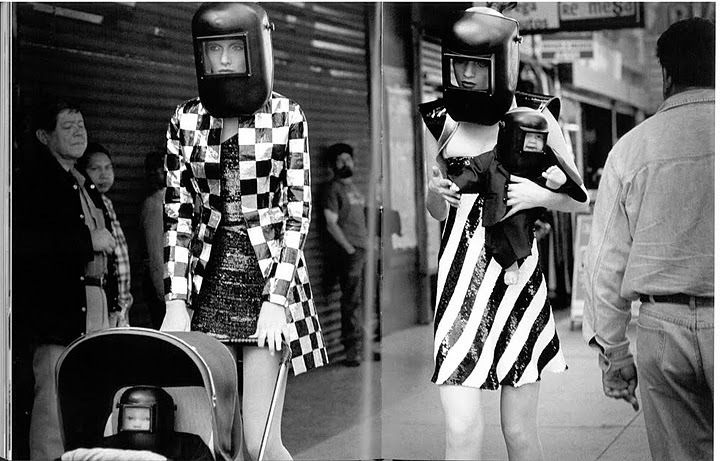 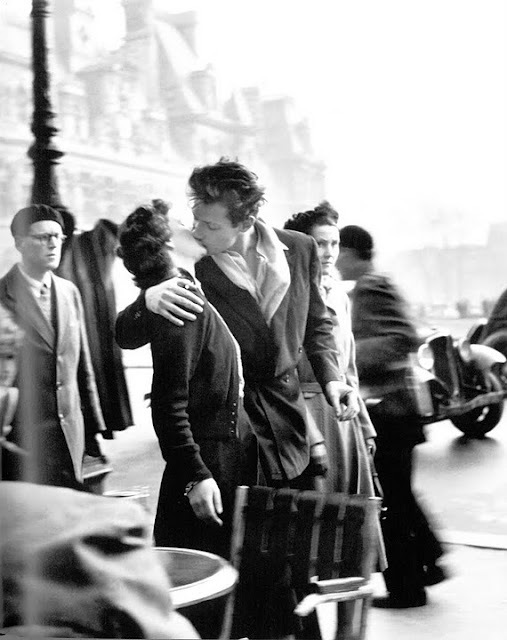 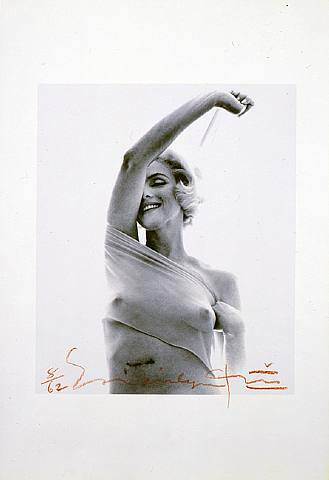 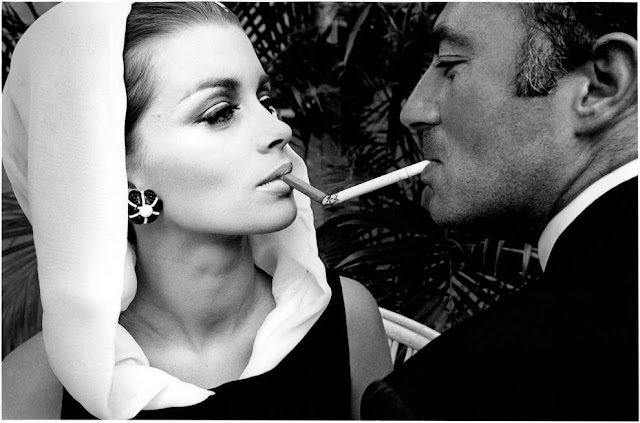 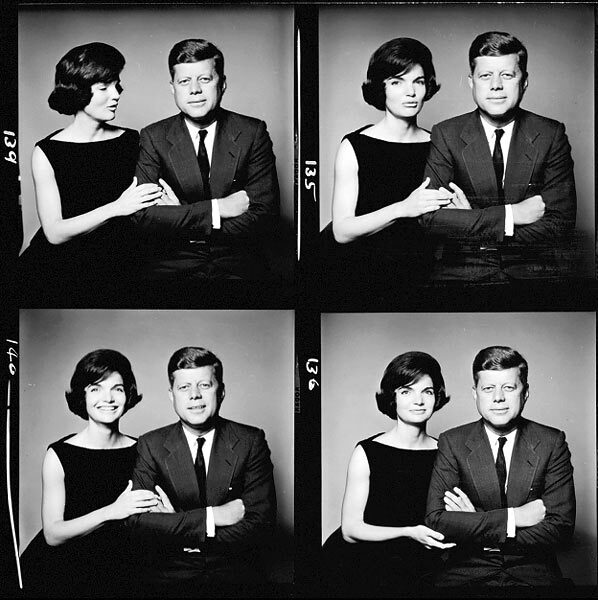 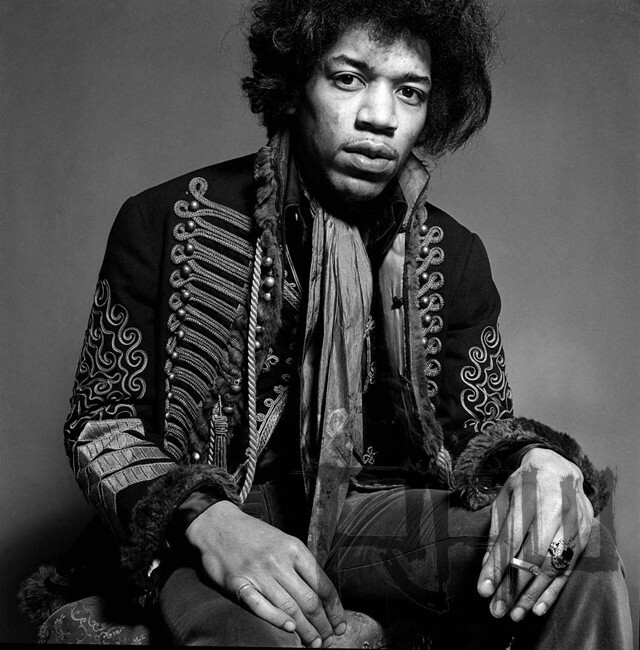 Bert Stern. 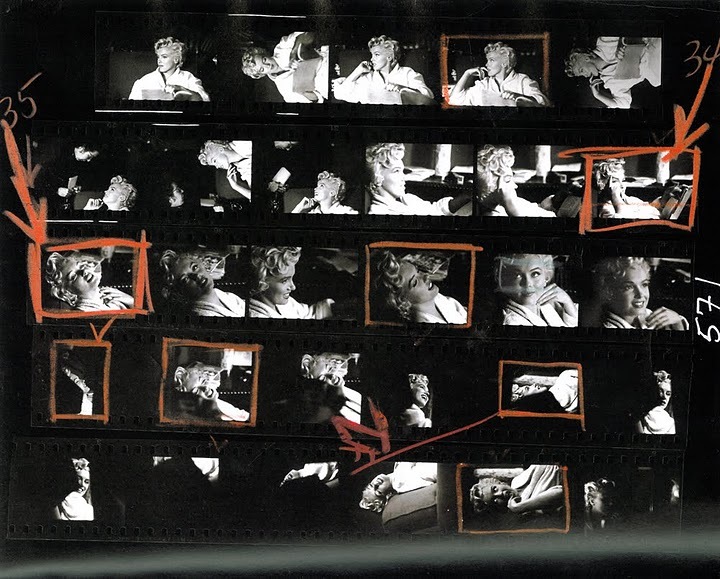 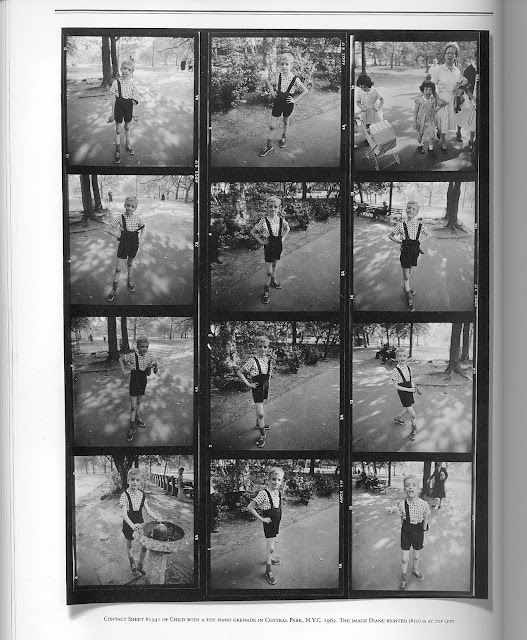 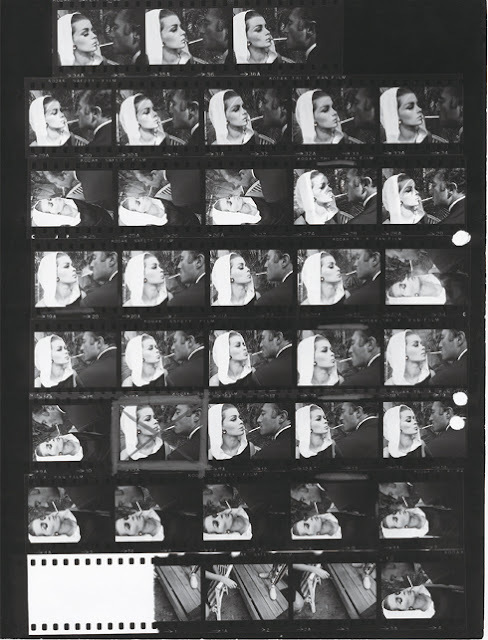 *Contact sheet proofed by Marilyn herself from her last photoshoot. 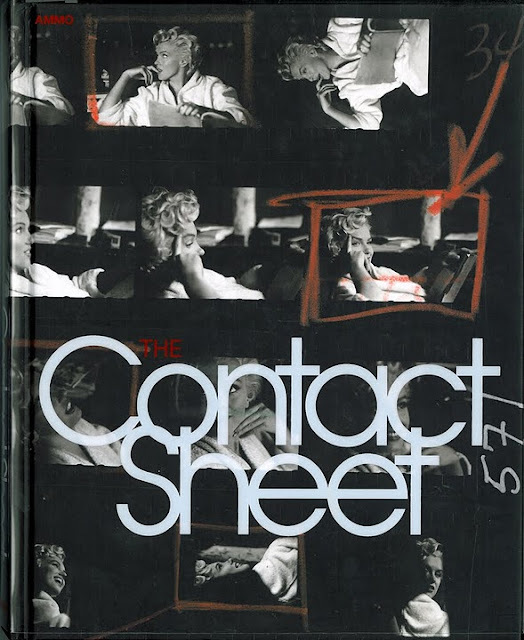 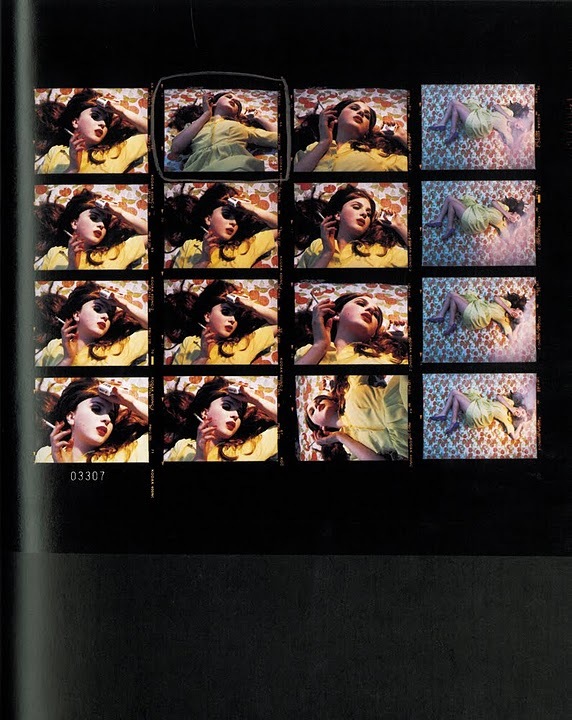 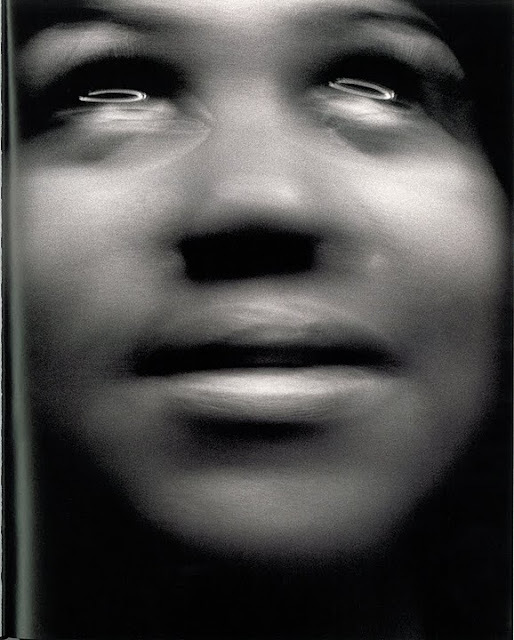 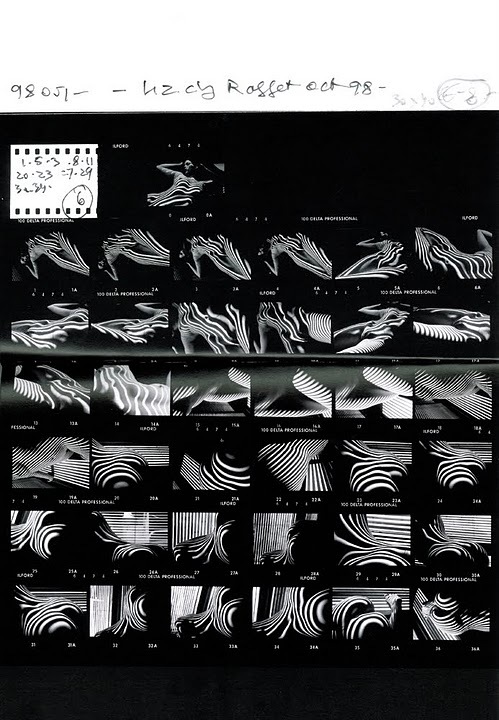 Many of the contact sheets above are from the book The Contact Sheet. 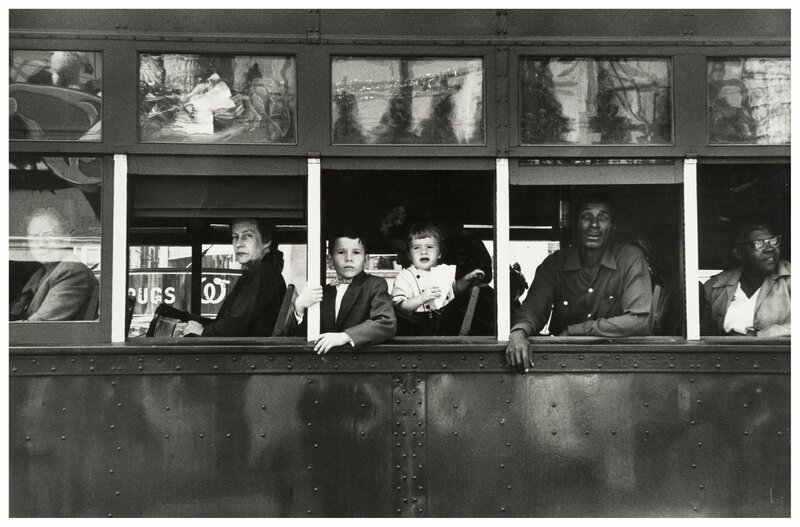 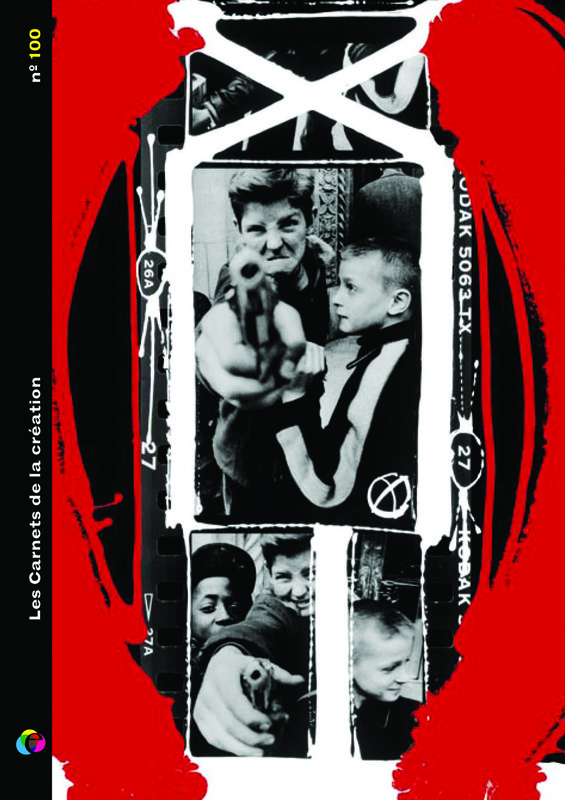 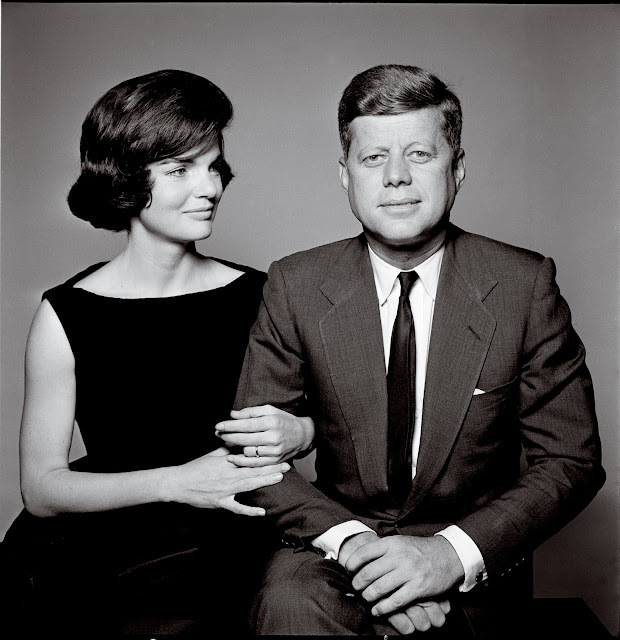 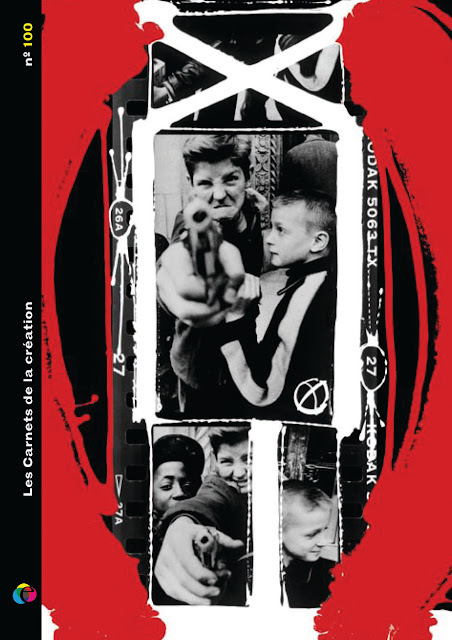 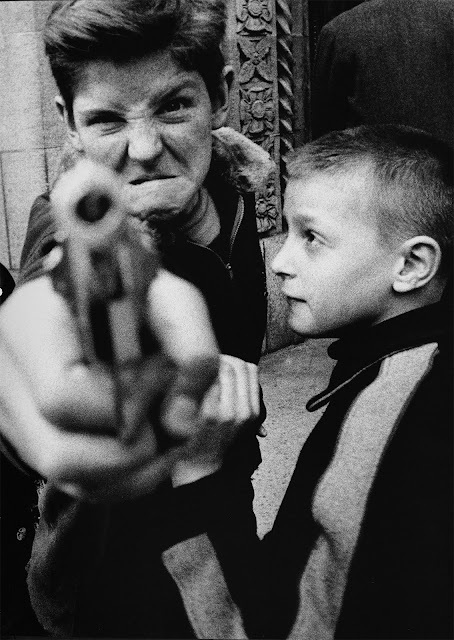 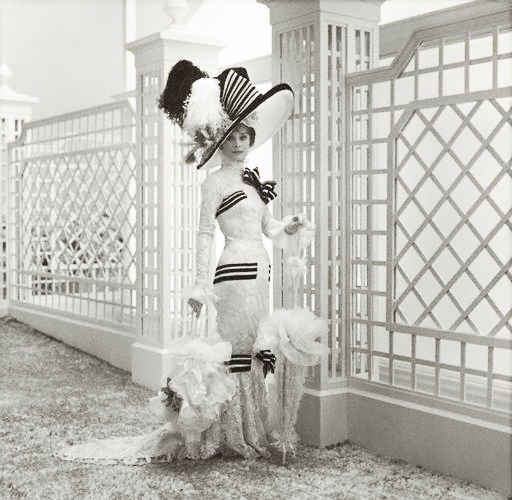 Please watch this fascinating, poetic and inspiring film narrated by William Klein.